At our clinic, we have been using digital X-ray devices from 2004. Among many different X-ray systems, we particularly chose the high-end brand “Soredex” for its leading technology in showing clear images at the lowest radiation dosage on our patients. Through computer analysis of the image, it allows manipulation of the images in different contrast, allowing more accurate diagnosis. Digital X-rays not only provide a safer option to their traditional alternatives, requiring a far lower level of radiation, but are also a faster way of establishing problems at their root cause. 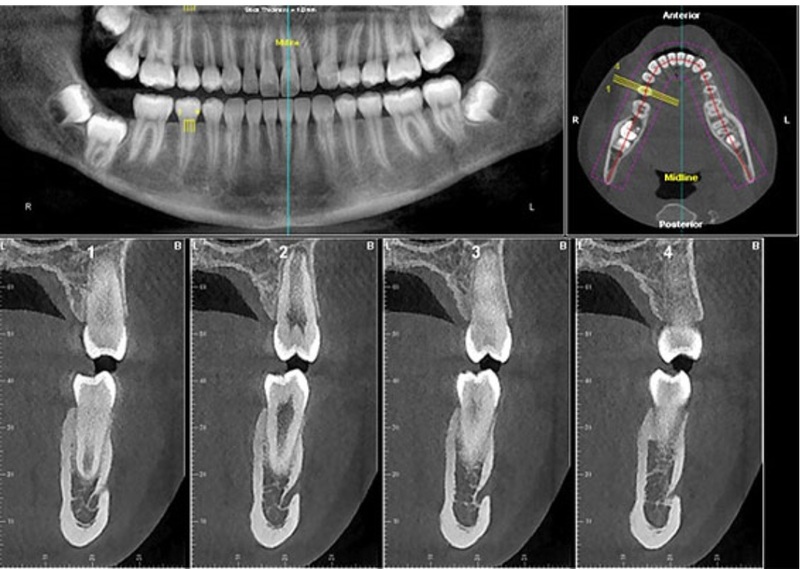 Dental X-rays also allow for the manipulation in viewing the area in question, as they can zoom in, change contrast levels and magnify the area where a suspected issue may be occurring and are therefore a far more effective tool then their older counterparts.